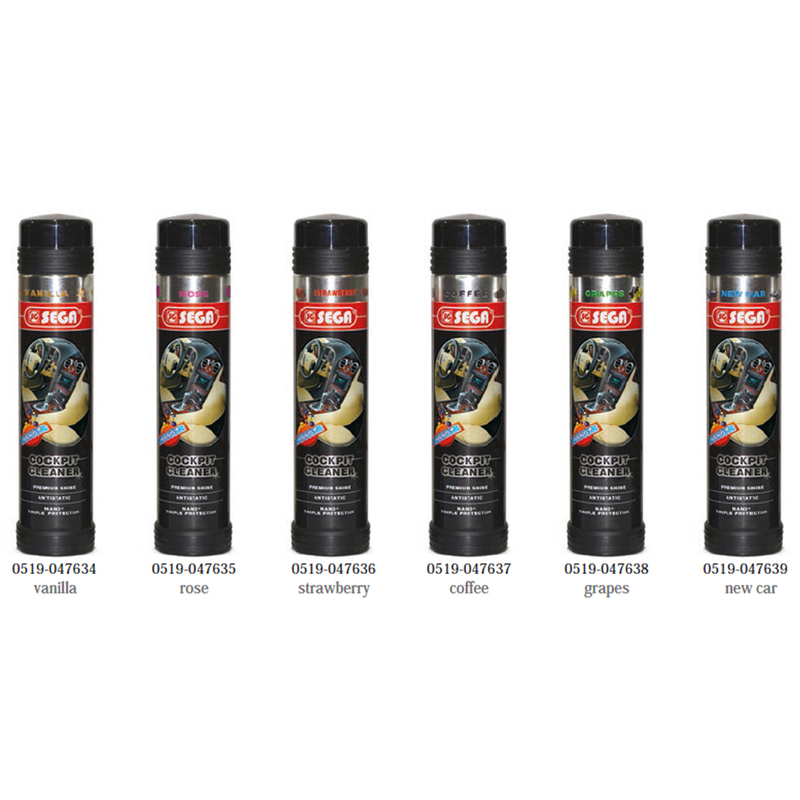 RESTORES - PROTECTS VINYL, RUBBER - PLASTIC SURFACES. 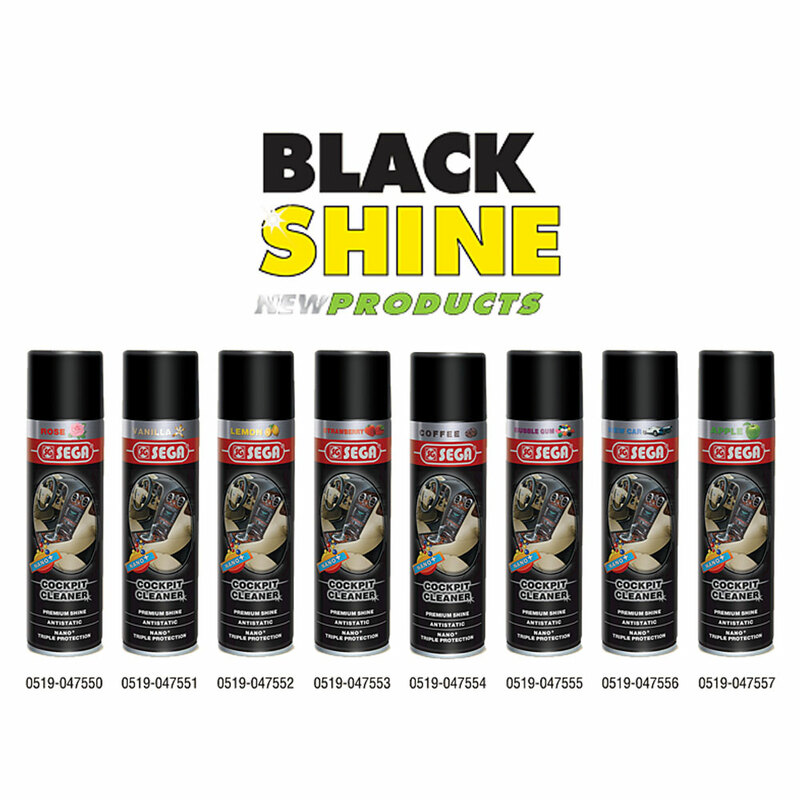 Specially formulated to restore gloss on vinyl, rubber and plastic surfaces and protect against UV rays. SEGA © 2018 Copyright. All Rights Reserved. Sega Group © 2018. All Rights Reserved.